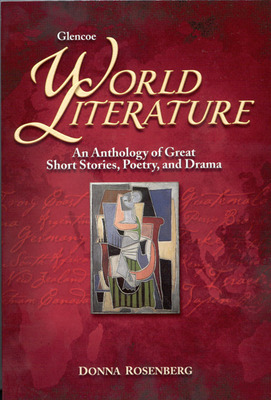 World Literature © 2004 is a superb collection of short stories, poems, and plays from around the globe. This anthology is ideally suited for use as an integral part of the standard high school English curriculum or for a global literature elective. 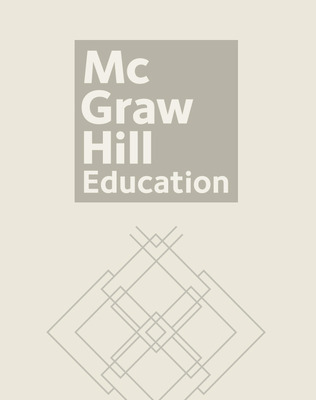 Content and activities provide valuable practice in preparing high school students for college classes or for the Advanced Placement exam. World Literature can also be used in an English-social studies core program that focuses on the study of world cultures, or as the perfect literature supplement to a world history course!